Mama and baby animals cuddle together in this celebration of each family's love--including the pair reading the book. 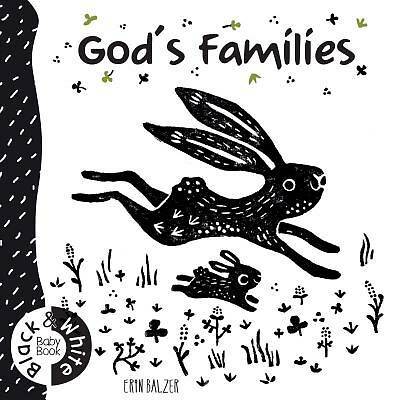 The last page includes the inspiring verse about God's plan for every little life. Erin Balzer's charming black-and-white woodcut illustrations will engage baby's attention with their clean, stark lines. Added color foils catch the light to highlight each picture. And the chunky board book design is perfect for little hands to hold and turn the pages.